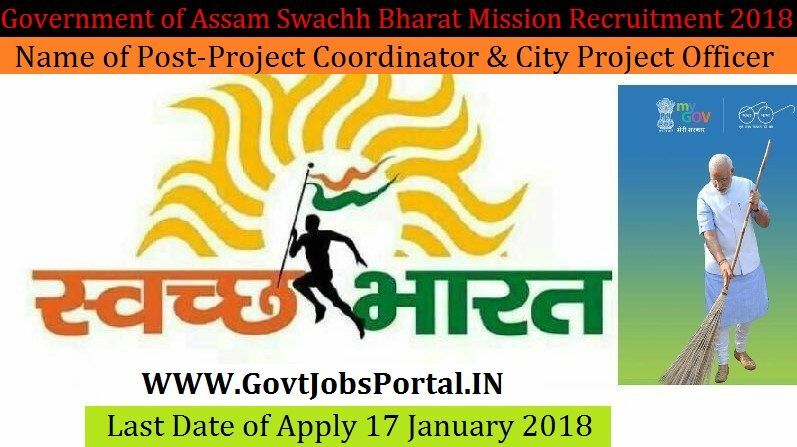 candidates in India for Project Coordinator & City Project Officer Posts. universities with 3 years experience. age 25 years & maximum age 50 years.